Kiss Army Spain te presenta: Kiss World Tour 2017 T-shirt. Kiss Army Spain presents you: Kiss World Tour 2017 T-shirt. 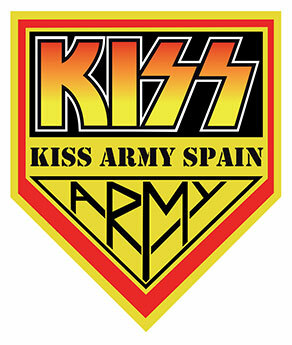 Nuevo KISS ARMY SPAIN FAN CLUB KIT 2017!!! New 2017 KISS ARMY SPAIN FAN CLUB KIT!!! 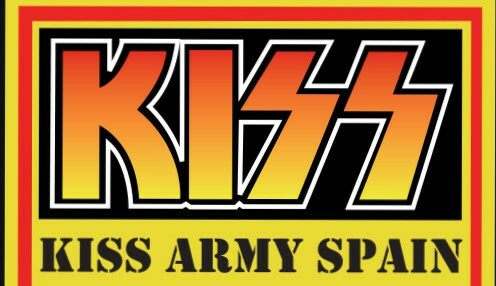 KISS ARMY SPAIN NUEVOS TIEMPOS 2017; NUEVO STAFF, NUEVOS PROYECTOS. 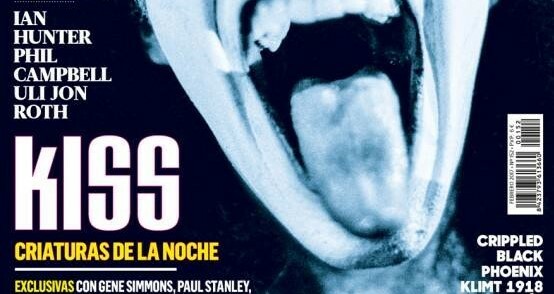 KISS ARMY SPAIN, NEW TIMES 2017, NEW STAFF, NEW PROJECTS. ¡feliz cumpleaños paul! Happy birthday Paul!